It’s the city that redefined decadence: by fusing Eastern and Western influences over hundreds of years, Istanbul has grown into a city full of magical energy, opulence, and grandeur. It's the city that redefined decadence: by fusing Eastern and Western influences over hundreds of years, Istanbul has grown into a city full of magical energy, opulence, and grandeur. 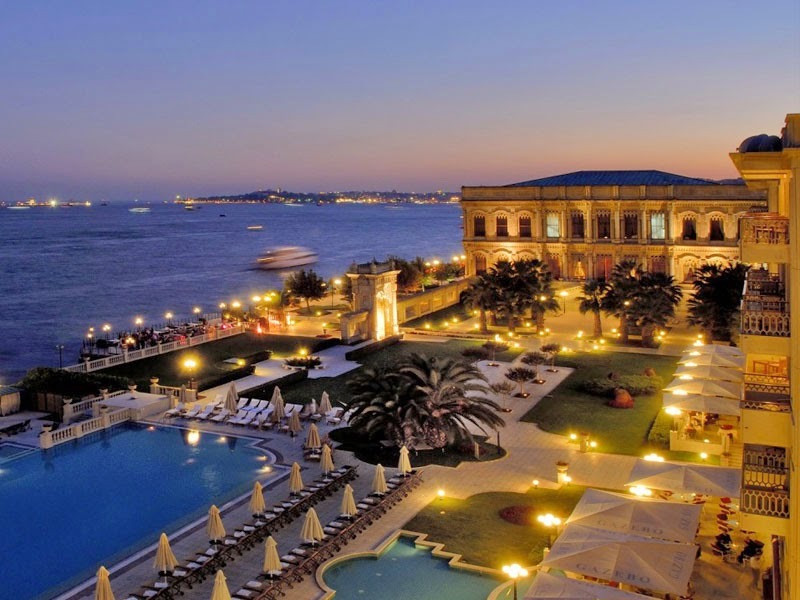 Here (in the original article, through the below link) we highlight some of the city's richest experiences, including a hotel in a former Ottoman palace and a restaurant with breathtaking views of the Bosphorus.